Good grief the emotions involved with this story will rip your heart apart then slowly put it back together. This was such a beautiful story between two long time friends that turned into so much more. The agony that Noah feels will kill you and the way Kristina fights for him will make you believe in true love. I can't wait for the next one. 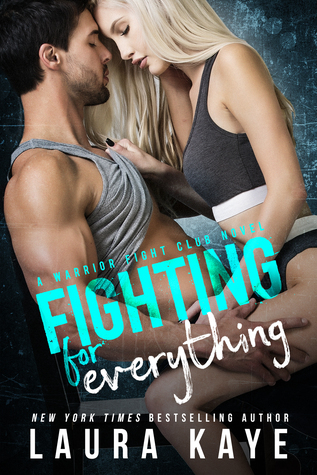 Sign into Goodreads to see if any of your friends have read Fighting for Everything.